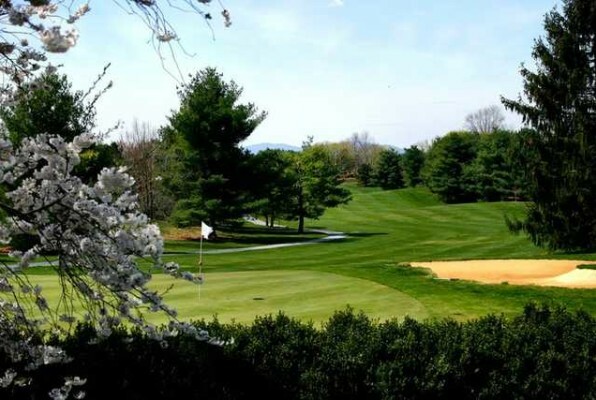 Shenandoah Valley Golf Club is a 27 hole golf club built on an old apple farm located in the heart of the Shenandoah Valley. 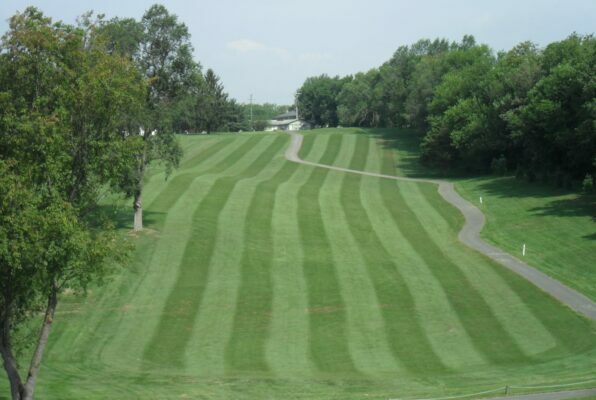 A round of golf on this Buddy Loving design includes a nice mix of long and short holes. It is very playable for the average golfer but has enough challenge to keep a more accomplished player intrigued. 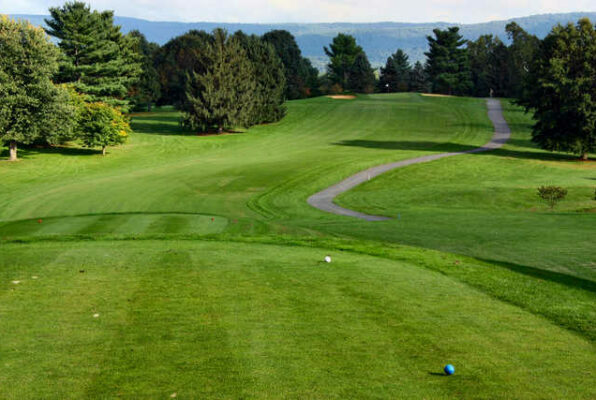 Include a day at Shenandoah Valley Golf Club on your next Front Royal Golf Vacation Package. We are standing by to put together the ultimate golf vacation! Call us today to book you vacation.